Our intimate Library on the ground floor doubles as our shop where we sell books, crystals, cards, amongst other things and our Healing Room. 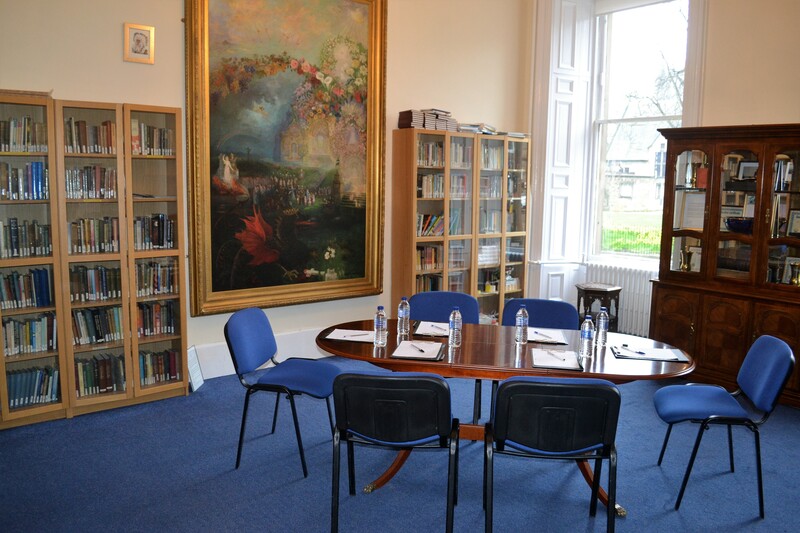 It is available for private room hire and being on the ground floor, is in high demand for private classes and small meetings. The room measures 4.85 x 5.80 metres, and has beautiful large windows looking out towards St Mary’s Cathedral gardens. 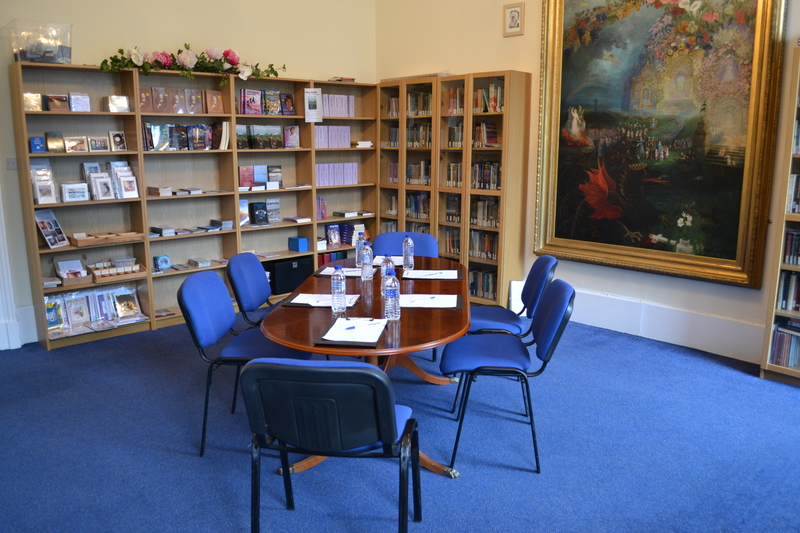 The Library can sit up to 10 people in a boardroom style. It can sit up to 15 people in Theatre style, ideal for intimate shows or plays. It is a quiet, peaceful room with a lovely ambiance.